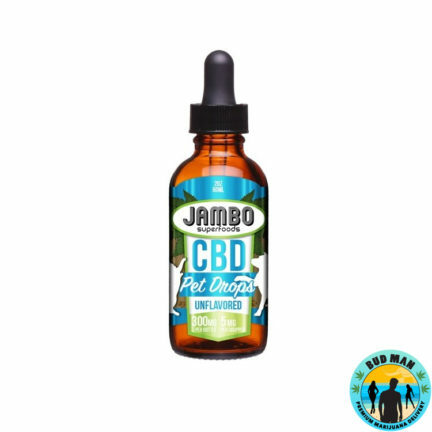 Jambo Superfoods is a California company bringing you the best in herbal enhanced snack food that is shelf-stable. 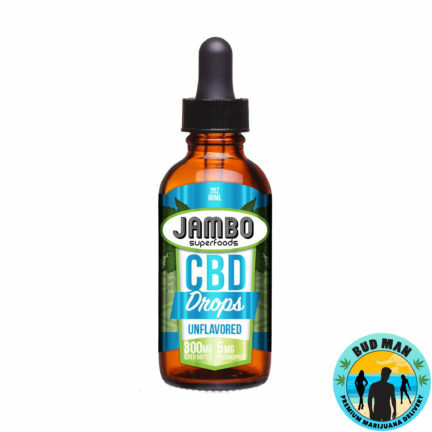 The company prides itself in using no artificial flavoring or sweeteners. 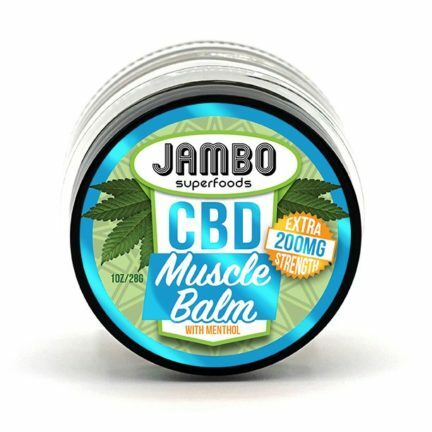 Their products only use organic ingredients which fits all health conscious lifestyles. 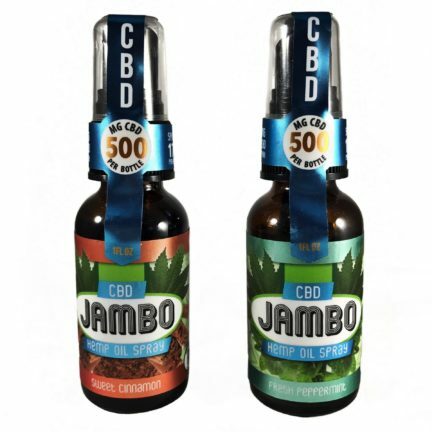 Bud Man OC is an official provider of Jambo Superfoods products.